The past two weeks, I've noticed a HUGE difference in my week by spending my Sunday a little more intentional. And because of that I want to dish my secret sauce so YOU can have an amazing week too!! 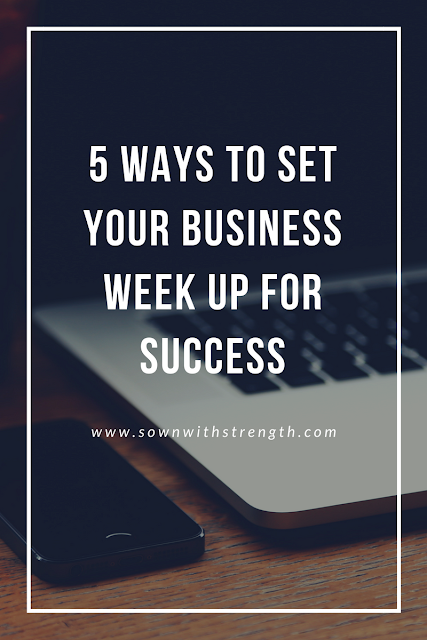 For me, each Sunday I set time aside to specifically focus on setting myself up for success in regards to business and my health + fitness journey! 1. I write out my non-negotiable goals I will accomplish this week. 2. I write out how I succeeded at last week and what I need to improve on. 5. I pray over my goals, my team, my business, my fears, and my week. 1. I plan out my meals for the week according to my fitness program's meal plan (here is a video I did on my 21 day fix program offered in my monthly online bootcamps). 2. I go grocery shopping. 3. I MEAL PREP!! Today I prepped a couple salads, roasted veggies, and steamed broccoli! All set up and ready to rumble!! BONUS Tip: I write into my schedule when I'm going to get my workout in each day. I'm so excited to CRUSH this week!! 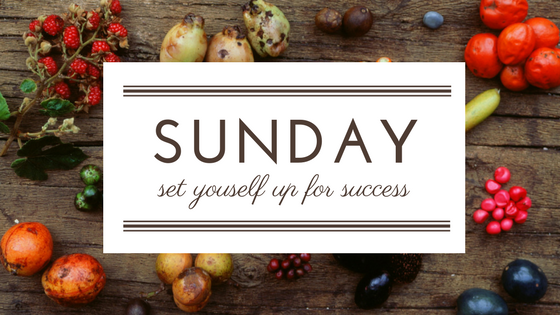 What tips, habits or routines do you have to set your week up for success?? If you want to succeed in fitness you need to compose exact training plan. Also you need to control your food regime very strictly. 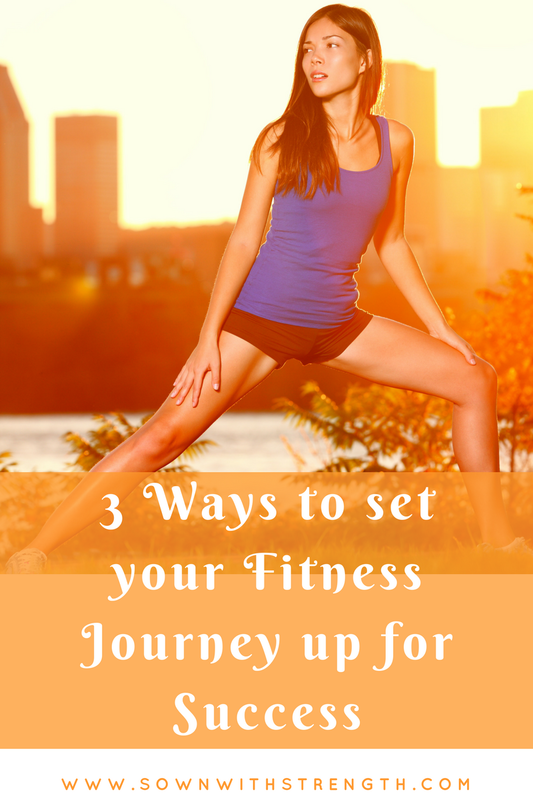 You need to plan your daily routine in accordance with your biorhythms. As a result you will getacademichelp and the body of your dreams.